Today is a BIG moment in PinkLux history! 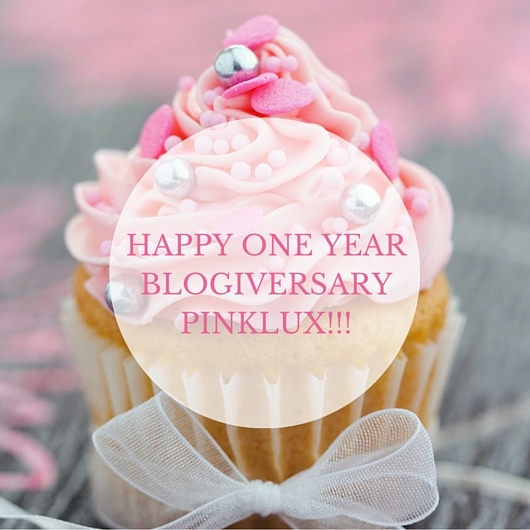 One year ago I stopped being scared, stepped out on faith and started PinkLux the beauty, fashion and lifestyle blog. 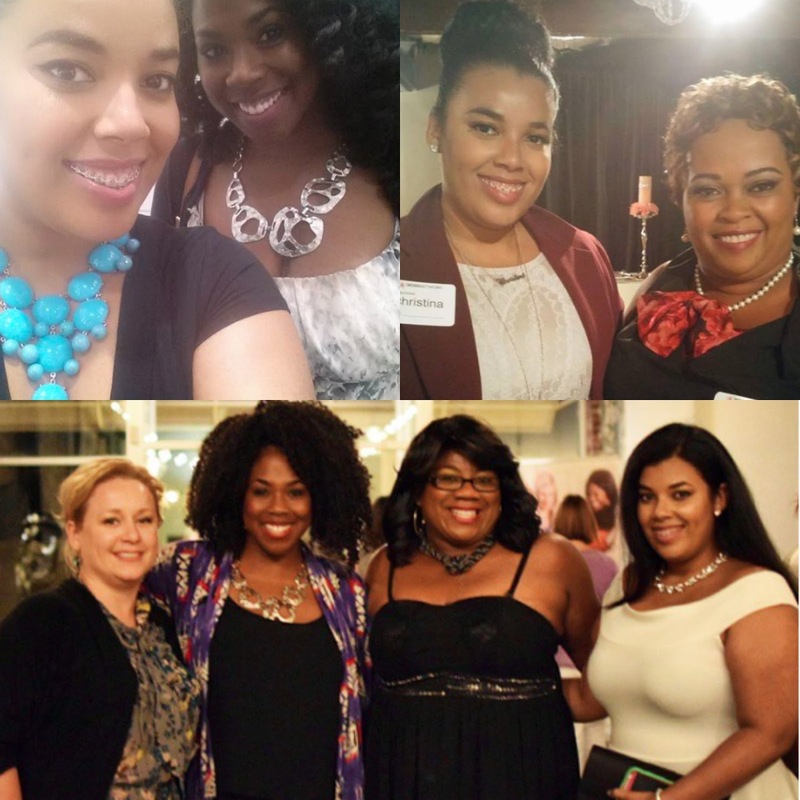 Since then PinkLux has grown into a beauty, fashion and confidence boosting community. I just want to say Thank You soooo much to each and every PL! I am literally crying as I type this because each and every one of you have motivated and inspired me in many ways. If you would have asked me a year ago if I would know so many amazing and supporting individuals I would have said no because I didn't think anyone would read the blog. A glimpse of my year! I wish I had all the pictures of when I first met everyone. If you have them please #pinkluxpl on Instagram. Thank you! 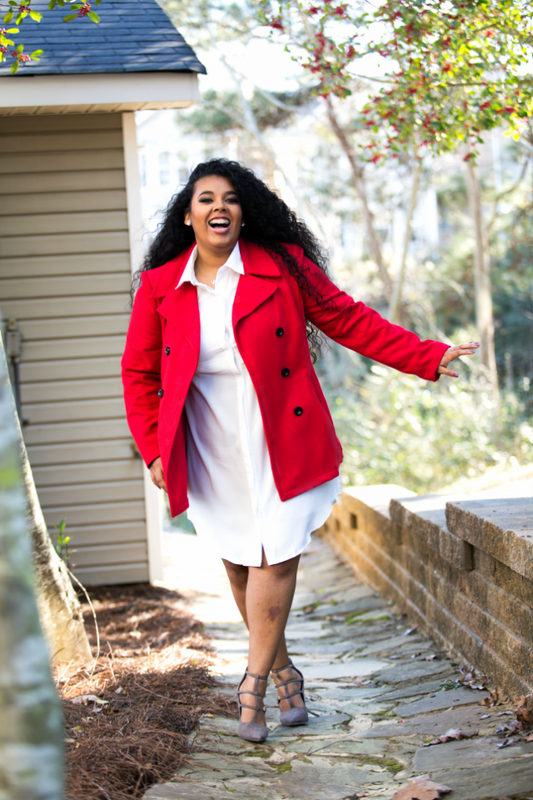 Below are the top 3 things I learned this year from being a blogger. I use this phrase as my main hashtag because with so many blogs and social media it is easy to be like another blogger or act like someone else. It is important to learn and be who YOU are not someone else. The supporters, followers and subscribers will come once you start being yourself. Remember that you do not have create something new just put your own spin on it and rock it! Do not look at the numbers everyday just keep blogging about what your supporters love. Networking has been the best thing since I started blogging. To be around women who understand your passion, goals, and support you every step of the way is amazing to find. One of the most important things I learned this year was also to build a tribe! 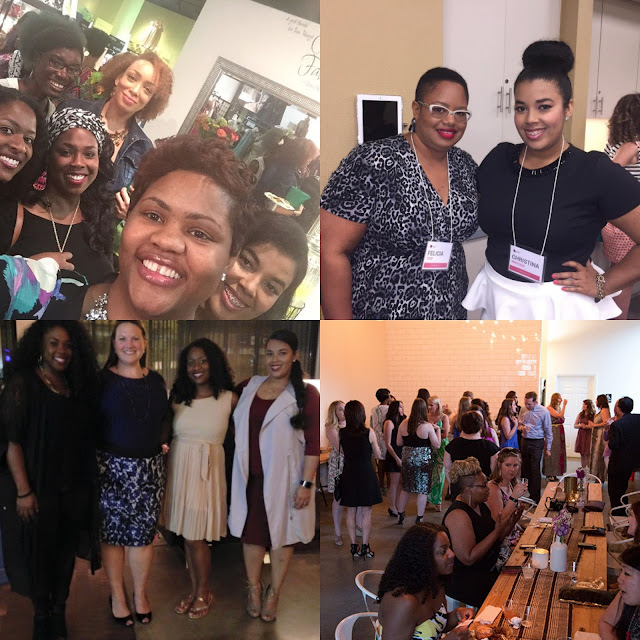 Building your tribe is easy to do when you have the wonderful ladies of the following organizations: Birmingham Bloggers, SeeJaneWrite, Alabama Women Bloggers, and GirlBossNetwork! 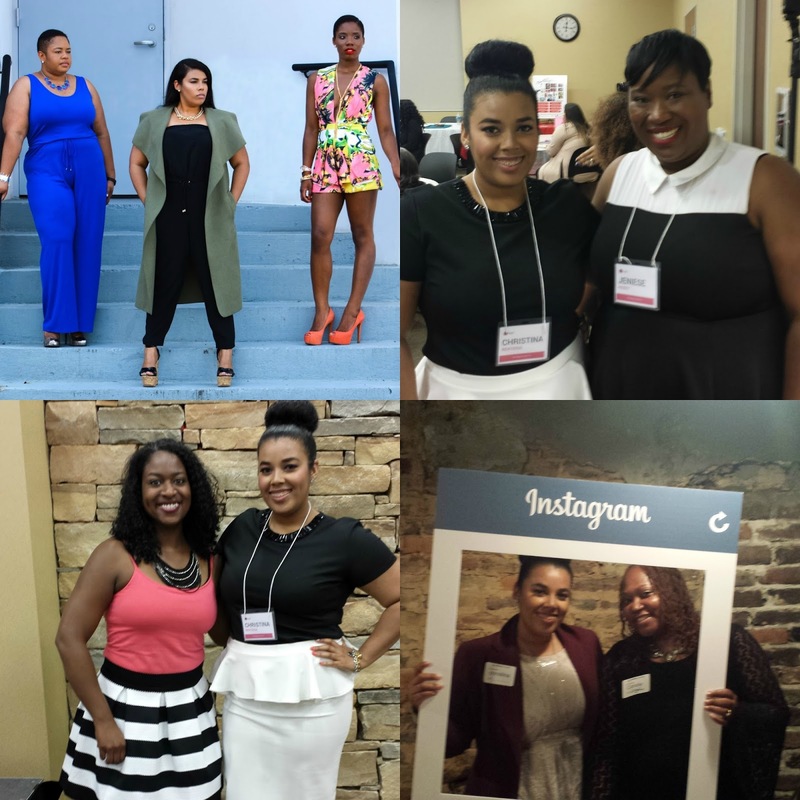 If you are an Alabama blogger or just want to take your blog to the next step I definitely recommend joining a blogger organization. 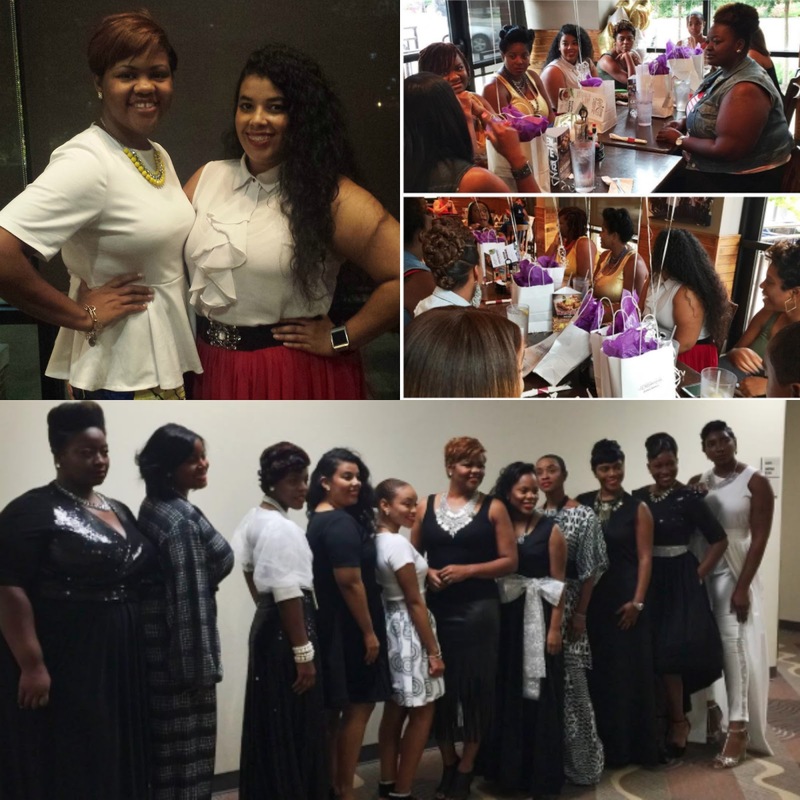 To be honest I did not know the importance of being a consistent blogger until my first SeeJaneWrite seminar. Since then I have vowed to be consistent on my blog but also bring great content for YOU. If you choose to only post one day that is fine just make sure to post every week on that day. Being consistent can be hard with work and daily life so make sure you have an editorial calendar and use time management. I feel like I can officially call myself a blogger and ladyboss! 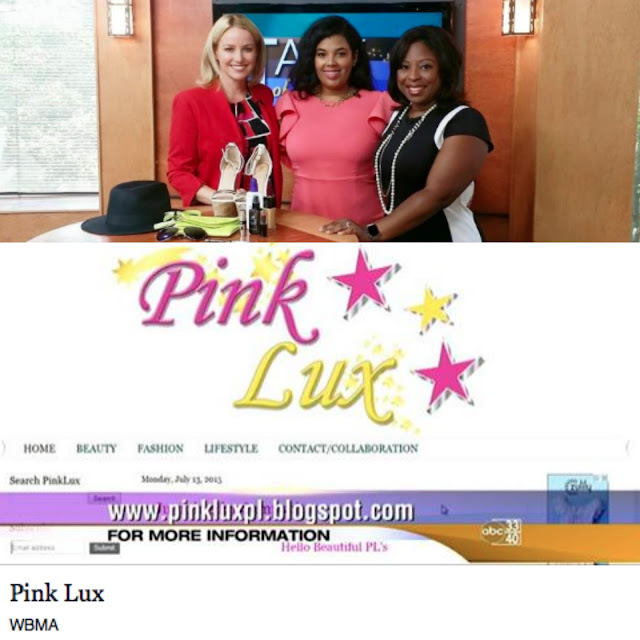 Look out for fun events, information, and much much more from PinkLux! Sign up HERE to join the PL tribe and receive a FREE gift! Great post! I love how you shared your insight into what you've learned about blogging so far. Happy 1 year!!! :) I'm so happy to have worked with your awesome self and blog! Cheers to many more years!